Originally an engineer, I have spent most of my career in computer graphics and computer games, as a programmer and as a leader. Since 2016 I have been on a quest to make a great kitchen knife. 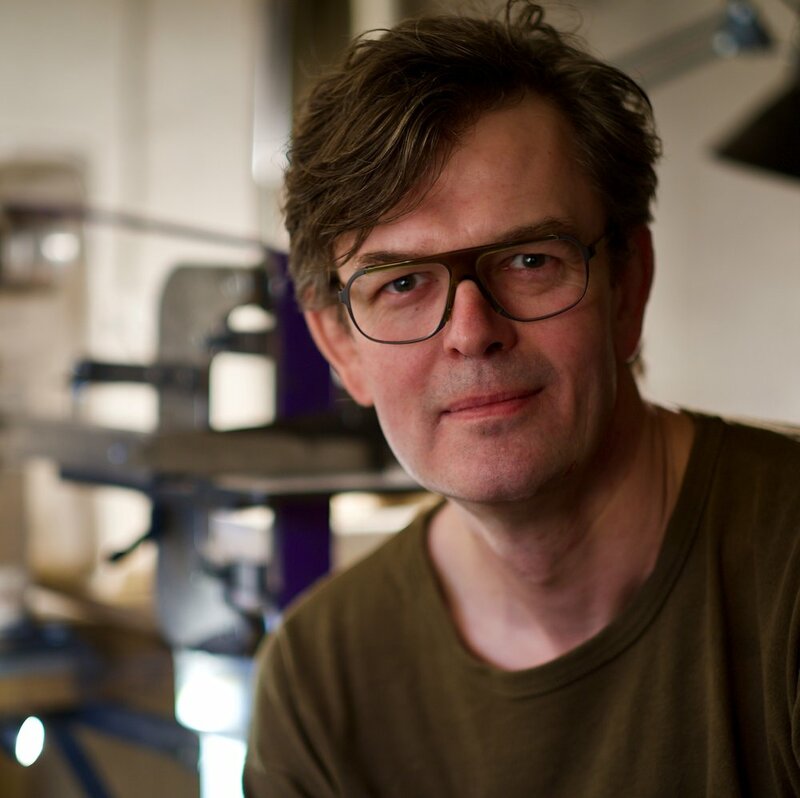 At first just for myself, but as I started receiving positive feedback from both the Danish knife making community and some chefs, I started getting into it more seriously. Now I have reached a point where I have quit my day job to focus 100% on the knives. I live in Copenhagen in an old house 15 minutes on bicycle from the city center. Since my workshop is in the basement of our house, I don't really need to get on my bicycle much these days. When I write this, it is winter and the first thing I do in the morning is to go down in the workshop and build a fire in the wood stove. In this way the workshop is warm and cozy when I am done with my coffee and morning exercises. When the house was built in 1914 the basement was a carpenter’s shop. 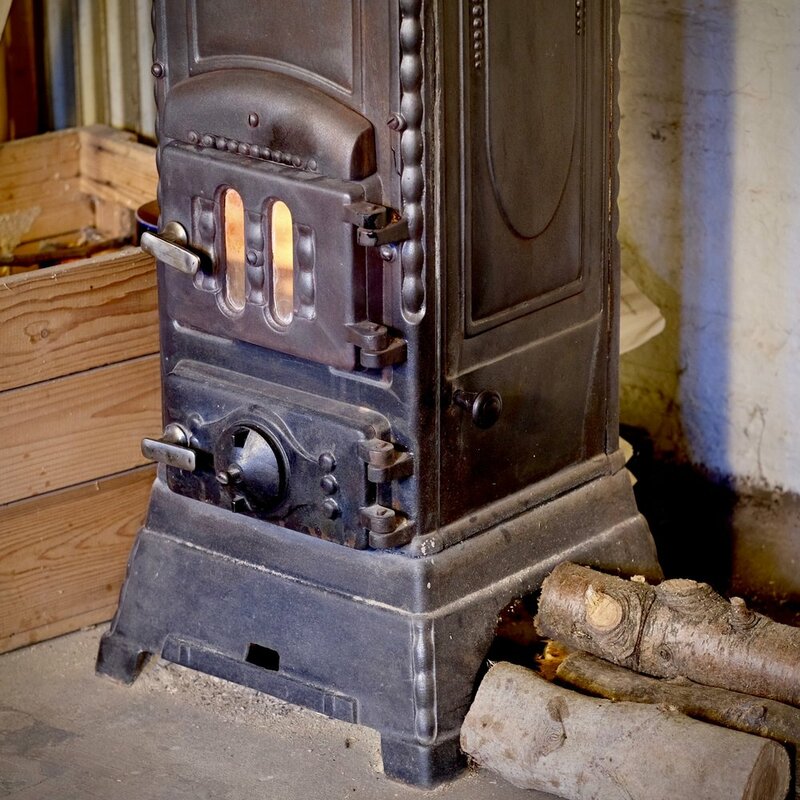 The knowledge of this combined with the wood stove give me a daily reminder of history and old fashioned craftsmanship. It is a little romantic I know, but it works for me anyway. My official first day of business in TX Knives was January 1st 2018.